The purpose of the Annual General Meeting (AGM) of the Ontario Volleyball Association (OVA) is to inform the members and to deal with the usual business of the OVA, such as Report of Auditors and Elections. Prior to the AGM, coaching symposium, safesport presentation and OVA presentations along with a question and answer period will occur. The coaching presentation will provide participants Professional Development Points for their National Coaching Certification Program (NCCP) and is complimentary for all delegates and members. 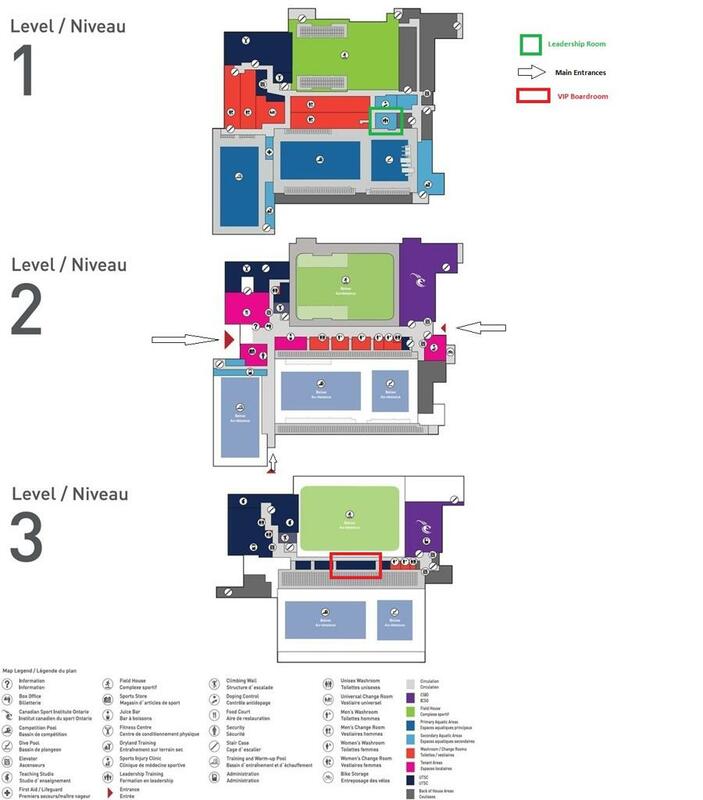 All meeting participants will be provided parking passes at check-in. Check-in desk will be set-up in the Leadership Room. See Appendix A for the Annual General Meeting Agenda. i. 0-200 Individual Registered Members – 1 Delegate. ii. 201-400 Individual Registered Members – 2 Delegates. iii. 401-600 Individual Registered Members – 3 Delegates. Regional Delegate lists must be sent to the OVA by the Regional Presidents, including alternates by Friday November 23, 2018. Although your identified delegates need not be present to participate in the Regional AGM, it is important to note that only those names that are on the list that is submitted to the OVA will be declared eligible to vote at the OVA AGM. 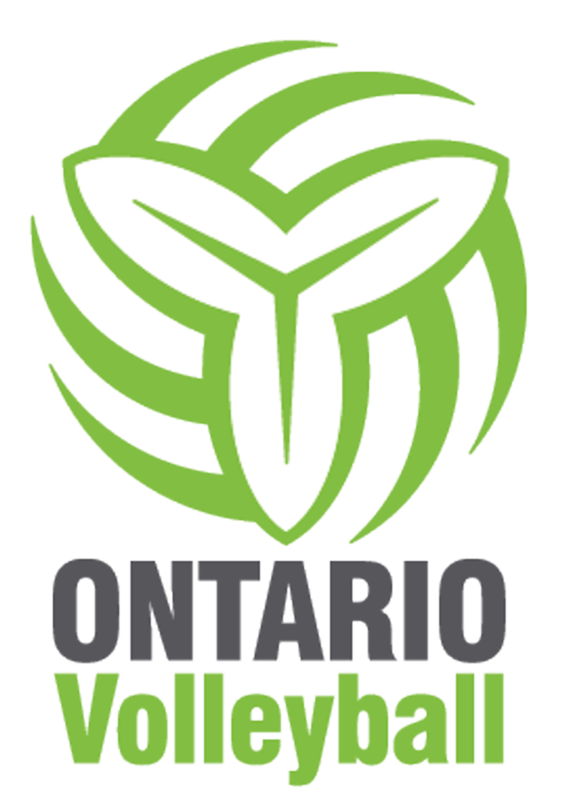 New Business agenda requests must be received at the offices of Ontario Volleyball by email or fax, no later than midnight on Wednesday November 21, 2018. Should a voting member wish to make a request, please complete and submit the form. New Business agenda requests will be accepted by email or fax. Please forward to jljubicic@ontariovolleyball.org. As per bylaw 3.7, fifty percent (50%) plus one (1) of the voting Regional Members will constitute a quorum at the OVA AGM. This firm completed the Fiscal 2018 audit. Any delegates planning to attend the AGM need to confirm their accommodation requirements with the staff of Ontario Volleyball by Monday, November 12, 2018. Please contact Chery Bennett, cbennett@ontariovolleyball.org. As per bylaw 4.10 of the OVA Constitution, any nomination of an individual for election will include the written consent of the nominee by signed signature; a cover letter, resume and three references and a letter of support from a voting Regional Member or Director. Please submit to Nominations Committee nominations@ontariovolleyball.org by November 25, 2018. As per bylaw 4.11 of the Constitution, nominations from the floor for election as the President, Vice President(s), or Directors at Large(s) may be accepted upon the approval of twenty-five (25%) percent of the voting Members in attendance at the meeting and must include the written consent of the nominee. One Valid Nomination – Winner declared by acclamation. Two or More Valid Nominations – Winner is the nominee receiving the greatest number of votes. In the case of a tie, the nominee receiving the fewest votes will be deleted from the list of nominees and a second vote will be conducted. If there continues to be a tie and more than two nominees, the nominee receiving the fewest votes will be deleted from the list of nominees until their remains only two nominees or a winner is declared. If only two nominees remain and there continues to be a tie, the winner will be decided by the Board of Directors by resolution. As per bylaw 3.6 of the Constitution, any Member who wishes to have new business placed on the agenda of a meeting will give written notice to the Association at least ten (10) days prior to the meeting date or upon the sole discretion of the President or designate. New Business requests must be received in the Ontario Volleyball Office no later than midnight on Wednesday November 21, 2018. Should a voting member wish to make a request, please complete and submit this form by email to jljubicic@ontariovolleyball.org. Excerpt from OVA Governing Policies & Procedures Manual (GPPM). To view the GPPM, please click here. These criteria are a guide to allow the Nominations Committee to consider diverse skills and experiences that will add value to the Board of Directors and the Association as a whole, when appointing Directors. 3.4.1 President will assist with the strategic leadership of the Association and will be responsible for the general supervision of the affairs and operations of the Association, will chair the Annual and General Meetings of the Association and at meetings of the Board, will be the official spokesperson of the Association, and will perform such other duties as may from time to time be established by the Board. 3.4.2 Immediate Past President is appointed for only one term immediately following their term as President and will assist with the strategic leadership of the Association by helping the President to transition to their new role and help facilitate other transitions. The past President will also play a leadership role on the Board providing advice, guidance and assistance by encouraging cooperation and teamwork. They use their experience as the previous President to help move Board deliberations along constructive and productive lines as needed. This position will remain vacant until the current President retires. Assisting with the performance evaluation of the Executive Director. 3.4.3 Vice-President Finance/Treasurer will assist with the strategic leadership of the Association and will provide leadership in the financial direction of the Association through the formulation and oversight of proper accounting processes and procedures. Ability to explore financial options and decisions for long term goals. A professional accounting/financial designation is an asset. 3.4.4 Vice-President Admin/Secretary will assist with the strategic leadership of the Association and be responsible for ensuring that the Association meets all legal requirements for record keeping by ensuring that all official documents and records of the Association are properly kept, ensure records of minutes of all meetings of Members, Board of Directors and Committees of the Association are properly kept and will perform such other duties as may from time to time be established by the Board. 3.4.5 Regional Council Director will assist with the strategic leadership of the Association and ensure integration of and collaboration with regions. Although selected by the Regional Council s/he is bound by a fiduciary duty to make decisions and to act in the best interests of the Association. In other words, directors must not engage in transactions or conduct that creates a conflict between their duty to act in the best interests of the Association and the interests of the Regional Council to which they may also owe a fiduciary duty. 3.4.6 Directors At Large (Appointed or Elected) will assist with the strategic leadership of the Association, will possess the skills as outlined in section 3.4 or such other skills which complement the Board composition and will be assigned a specific portfolio as needed.